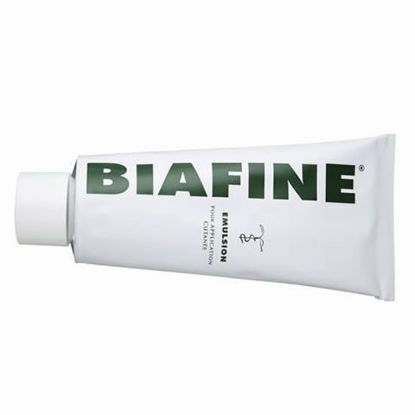 Easy to use, BIAFINE ® soothes and protects skin "burned" or stressed by medical treatments or the suns rays. This product comes with Fully Tracked Colissimo shipping. Get between 5-8 of this product for only £2 extra shipping!! Homeopathic treatment to help relieve and sooth the skin following insect bites and stings. 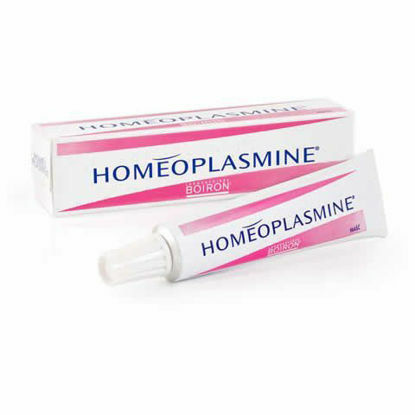 Homeoplasmine is a homeopathic ointment which was developed initially as a skin repair cream for the treatment of redness, itching grazing but has now been recognised as a brilliant all round skin repair moisturising care cream. 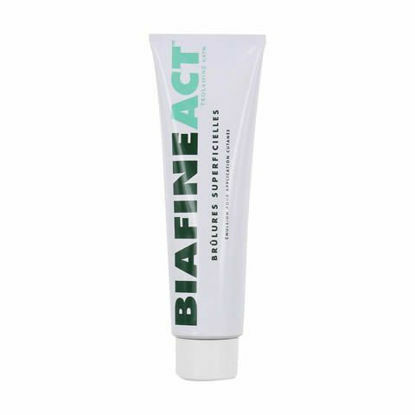 Physical and biological barrier treatment to soothe and nourish the skin, preventing future chapping.